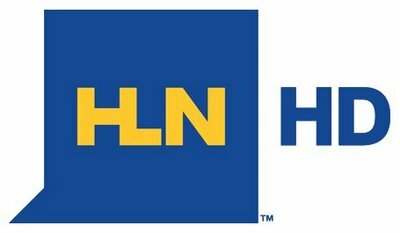 Via ICN and Multichannel News, HLN will launch in high definition on August 19 in New York on Time Warner Cable. We have to wonder if a new set of graphics will debut? The current graphics would work in HD, but HLN may opt to move closer to CNN’s look. 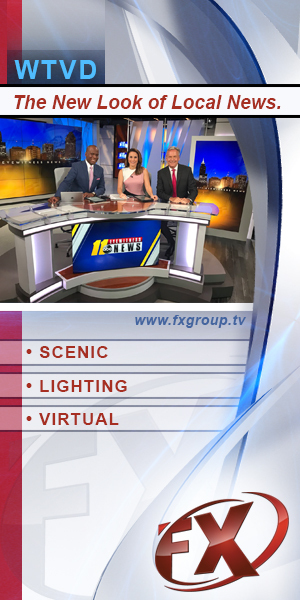 HLN HD may also use a similar format to MSNBC and CNBC by adding additional information in the HD wings.